Károly Makk was a Hungarian film director and screenwriter of international stature, comparable to Miklós Jancsó or Péter Bacsó, who brought postwar Hungarian cinema to European and western audiences. 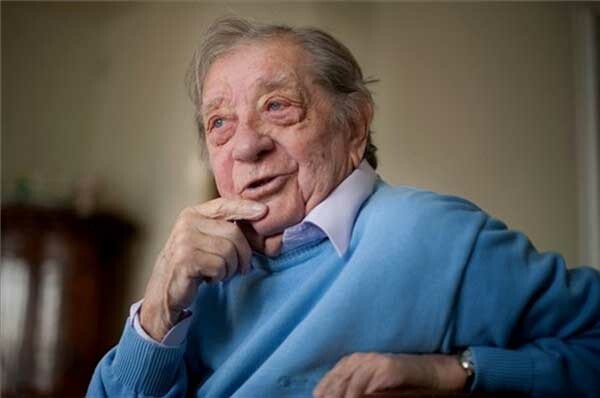 Károly Makk died at age 92, on August 30th, 2017. At the time of his death, he served as the president of the Széchenyi Academy of Literature and the Arts. Born on December 22, 1925, he graduated from a prominent Catholic institution in 1944, namely the Piarist Order’s Gimnázium. At this young age he knew that he wanted to pursue a career in the film industry. He studied art history at the Pázmány Péter University and learned the trade of being a film director at the Academy of Drama and Film in Budapest. He earned national and European recognition early in his career with his 1954 comedy Liliomfi. The film featured “canonical” Hungarian actors, such as Iván Darvas, Éva Ruttkai and Dezső Garas–just to name a few. 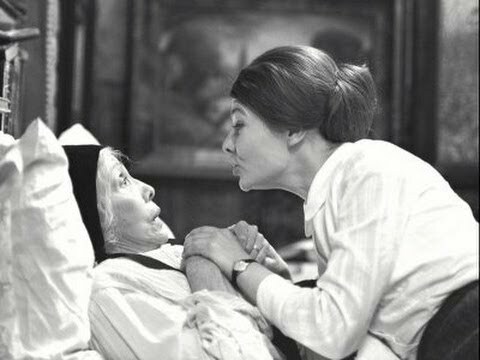 Mr. Makk’s greatest international success, however, was his dreary and mysterious 1971 drama entitled Szerelem (Love), featuring most notably Mari Törőcsik–today perhaps the “dame” of Hungarian theatre and cinema. I stumbled upon this film as an 18 year old university student at Montreal’s Concordia University. I had just moved back to Canada with my parents, after living in Hungary for seven years. I think I felt a degree of alienation in my first year at Concordia–getting used to the bustling, sometimes messy, hectic and politically charged downtown Sir George Williams campus, and the fact that many of my classmates were much older than me, with Concordia attracting a large number of part-time, mature students. In the Hall building there was a small, barely used facility where students could select from a library of international and independent films and watch them on televisions, using various outdated film formats, in this small, hidden space. I found Love and was intrigued. The film touches on Hungary’s communist era history and the relationship between the young Luca (Mari Törőcsik) and her mother-in-law, played by Lili Darvas. Luca’s husband had been arrested by the communist era secret police, but during his imprisonment, Luca and her husband try to keep the elderly and sick mother-in-law calm by telling her that her son is involved in a film project in the United States. The elderly woman receives letters and gifts from her son, all building on this false narrative. It is not possible to tell precisely what year the story is set in, but it seems clear that it unfolds sometime after the 1956 Revolution–an uprising that communist authorities, teachers and academics in Hungary all labelled as a “counter-revolution” until 1989. There is one scene in the film where the viewer catches a brief glimpse of a newspaper dated 1957. This was a type of “hidden message” that anyone watching the film in 1971 could understand. Despite the “official” premise, the film was not about Stalinist persecution. 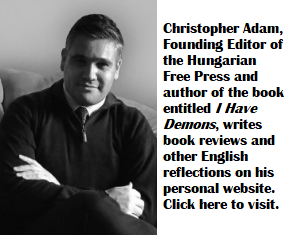 It was about persecution in the early days of the Kádár regime, immediately after the failed revolution. In 1971, there was no way to state this openly in Hungary, so the director used clues and insinuations. The censors let this go through. Love won the Jury Prize at the 1971 Cannes Festival and Mari Törőcsik won the award for best actress at the Chicago International Film Festival. In 2000, a committee of Hungarian film critics and journalists were asked to compile a list of the 12 best Hungarian films of all time. Love was ranked number two on this list, immediately following the film Szegénylegények, or in English The Round-Up by Miklós Jancsó. Thanks for pointing this out. I have corrected the typo! Really interesting tidbit and connection to Canada. Thanks for sharing. Sad to see him pass. Got to know him and his new “Canadian” family after 1990. He was a warm, always inquisitive, explorer of the human journey. Shall fondly remember our times and discussions on the northern shores of Lake Balaton, sipping glasses of cool Italian Riesling fresh from the wine barrel. May he rest in peace.